If you have any questions about the NORTHERN STAR information page below please contact us. The imposing superyacht NORTHERN STAR is a motor yacht. This 80 m (262 ft) luxury yacht was manufactured at Lurssen Yachts in 2009. NORTHERN STAR was previously registered as Project Scout. An exciting innovation of this stunning motor yacht is her helicopter pad capability. The balanced boat has been designed from naval architects Espen Oeino. Pauline Nunns produced the designing of the interior. The yacht's general design work came from Espen Oeino. The technical naval architect firm intellectual property are a products of Espen Oeino. Motor Yacht NORTHERN STAR received her stylish interior designing from the interior design skills of Pauline Nunns. Germany is the country that Lurssen Yachts constructed their new build motor yacht in. After formal launch in 2009 in Rendsberg she was thereafter released to the owner having completed sea trials. Her main hull was constructed with steel. The motor yacht superstructure is made extensively from aluminium. With a width of 14.02 m or 46 feet NORTHERN STAR has impressive room. Apportioning chambers for a maximum of 20 welcome guests spending the night, the NORTHERN STAR accommodates everyone luxuriously. 80 metres / 262 feet. 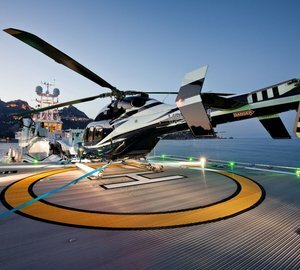 As she boasts a helicopter pad zone on deck this provides further support for NORTHERN STAR. 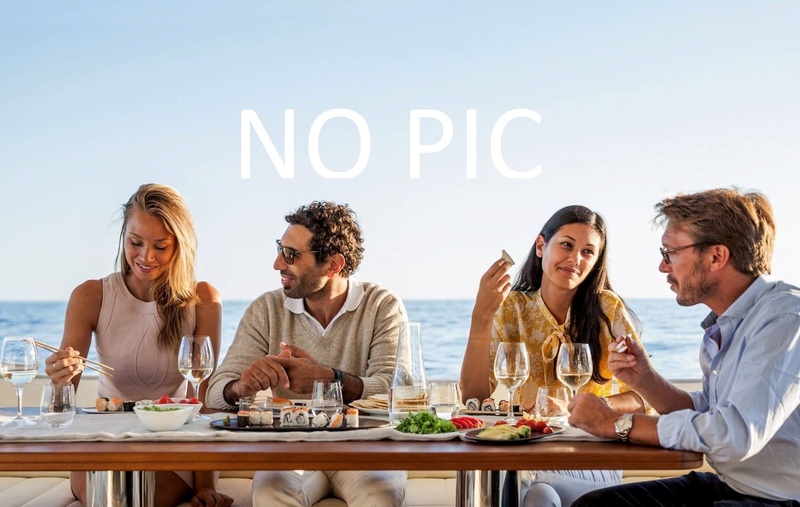 The luxury yacht NORTHERN STAR displayed on this page is merely informational and she is not necessarily available for yacht charter or for sale, nor is she represented or marketed in anyway by CharterWorld. This web page and the superyacht information contained herein is not contractual. All yacht specifications and informations are displayed in good faith but CharterWorld does not warrant or assume any legal liability or responsibility for the current accuracy, completeness, validity, or usefulness of any superyacht information and/or images displayed. All boat information is subject to change without prior notice and may not be current.